At this time in history, we currently have more statistics, more research, more graphs, more insight into how humans are interacting with drugs than at any other time in human history. 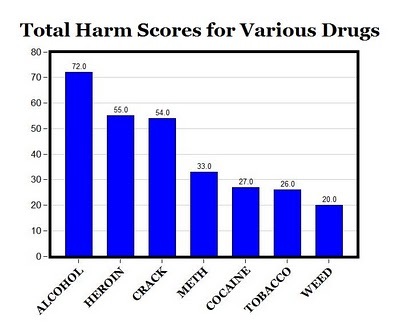 However, the complex problem of drug use and abuse means that no one graph can provide a snapshot of the intricate relationships between drug use and the positive and negative outcomes in relation to society, economies, governments and the future. The following pages explore current trends in alcohol and cocaine to put a spotlight on some of these intricate relationships and how they are behaving in the current period.